Skye Bank has announced the voluntary resignation of some of its Executive Directors from the services of the Bank. 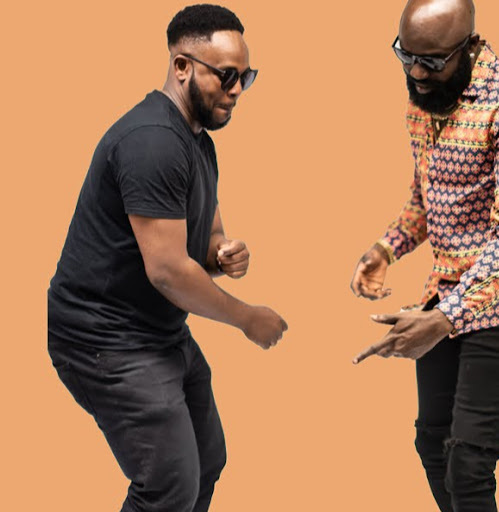 The Directors who had served in Executive Management capacity for nearly two years had been part of the new Board of the bank which came into being following the July 4, 2016 intervention of the Central Bank of Nigeria (CBN) and subsequent re-constitution of its Board. The Directors who resigned are Mr. Idris Yakubu, Mrs. Markie Idowu, Mrs. Abimbola Izu and Mr. Bayo Sanni. In order to ensure a smooth leadership progression and service delivery to its customers, the following senior officers, all General Managers have been re-assigned to oversee the affected directorates: Mr. Segun Opeke will oversee the Lagos Commercial Directorate, comprising Corporate, Commercial and Retail, Mr. Ayo Abina will supervise the South directorate while Mr. Femi Aribaloye will oversee the Risk Management Directorate accordingly. The new appointments takes immediate effect. The Group Managing Director of the Bank Mr. Tokunbo Abiru thanked the Executive Directors for their service to the bank, noting that they had contributed immensely to the successful leadership transition which commenced last year. The Bank has also announced that the new development does not in any way affect the smooth running of her operations as the Bank continues to deliver banking and other ancillary financial services to its customers across the country. 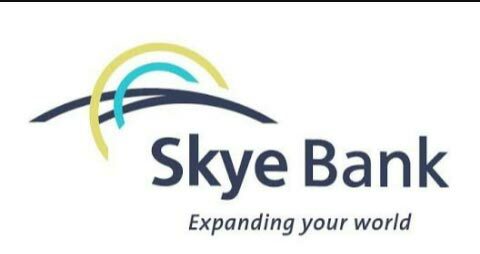 Skye Bank is one of the eight banks described by the regulatory CBN as a Systematically Important Bank (SIB) on account of its size, market share and financial interconnectedness in Nigeria and the West Africa sub-region.